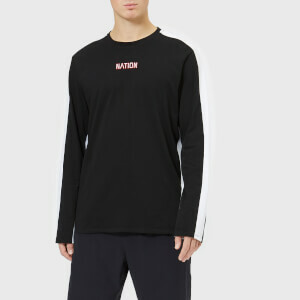 Men’s black vintage sweatshirt from Y-3. 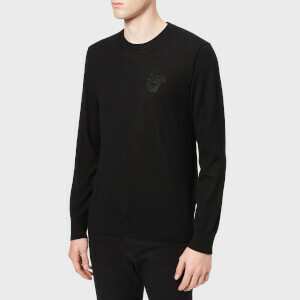 Crafted from soft cotton jersey and cut for a regular fit, the sweater is detailed with raglan sleeves, raised seams throughout and a tonal y-3 logo printed to the upper back. 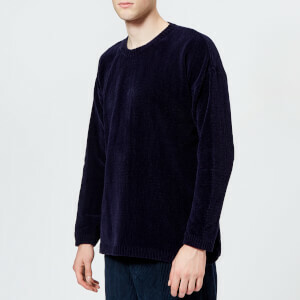 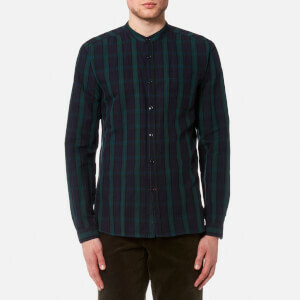 Complete with a partially ribbed crew neck, hem and cuffs.